Print any of the following documents to share with your board or call us at 888.577.2824 for a complete packet including a price sheet. 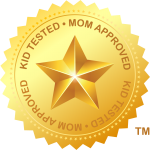 If you are ready to go ahead, print the customer agreement and fax to 877.306.4320 or fill out our easy online agreement! 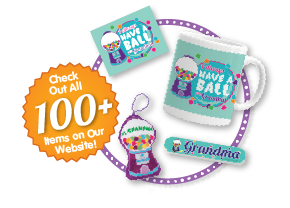 Download a list of our gift products for your next PTA/PTO meeting. We update our products every year. 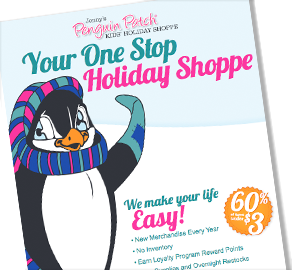 A great resource for how it all works and what exactly is a Holiday Shop. 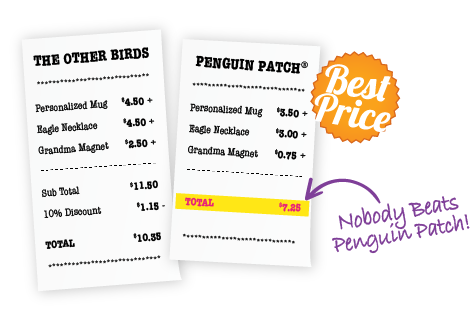 In the pricing game, Penguin Patch® always wins! Share the details in the next PTO/PTA meeting.